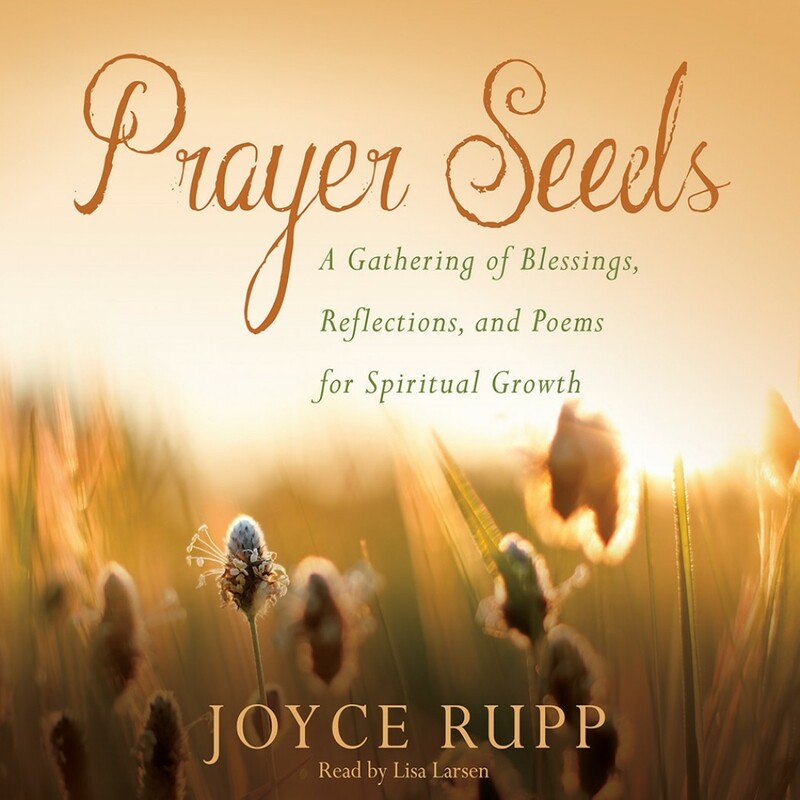 Prayer Seeds | Joyce Rupp | Audiobook Download - Christian audiobooks. Try us free. Some of Sr. Joyce Rupp's most perennially popular books have been collections of her original prayers, blessings, poems, and reflections. In Prayer Seeds, the bestselling author and retreat leader offers almost a hundred new selections on a variety of themes such as the feasts and seasons of the liturgical year, compassion, ministry, difficult times, and important events--all suitable for personal or group prayer. People who attend Rupp's retreats or workshops often approach her to ask for a copy of a prayer that she composed for the event. In 2000, she collected her prayers in the book Out of the Ordinary. In Prayer Seeds, Rupp follows up with about a hundred never-before-published prayers written since the publication of the first collection. The prayers are organized thematically. Rupp's warmth and closeness to God along with her sensitivity to the joy and sadness of life make her an ideal prayer companion. Her prayers are like seed planted in your soul. Tended and watered by love, they will grow and bear a rich harvest in your life.